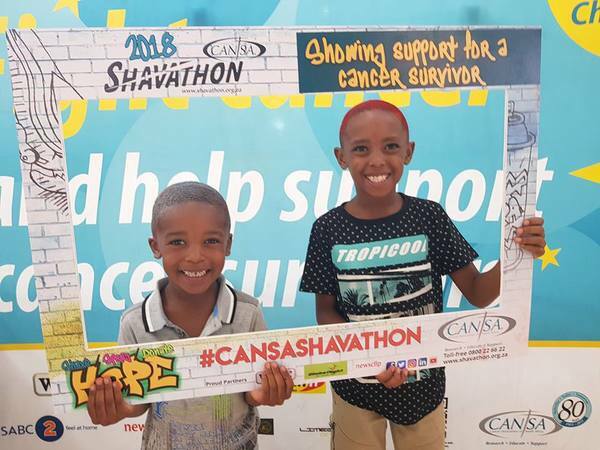 The Dinos Alive expo featured; 7 Animatronic Dinos, An interactive Augmented Reality Screen, Selfie wall in Augmented Reality, Dino Virtual Reality Experience, A T-Rex Dino Ride and Dino Selfie Egg. Evening Market are held every 1st Friday of the month between 4-7 pm. Browse tables filled with gifts and home made goods while soothing instrumental music fills the air. 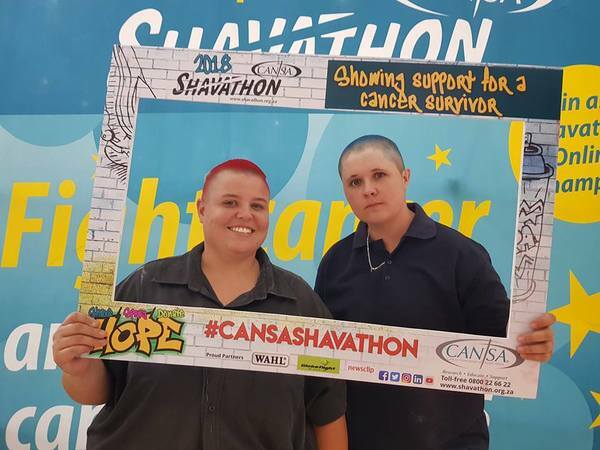 Kolonnade Shopping Centre was once again one of the venues for the The Annual CANSA Shavathon 2018. Event was held on the 25th and 26th of February in our Queenspark court.